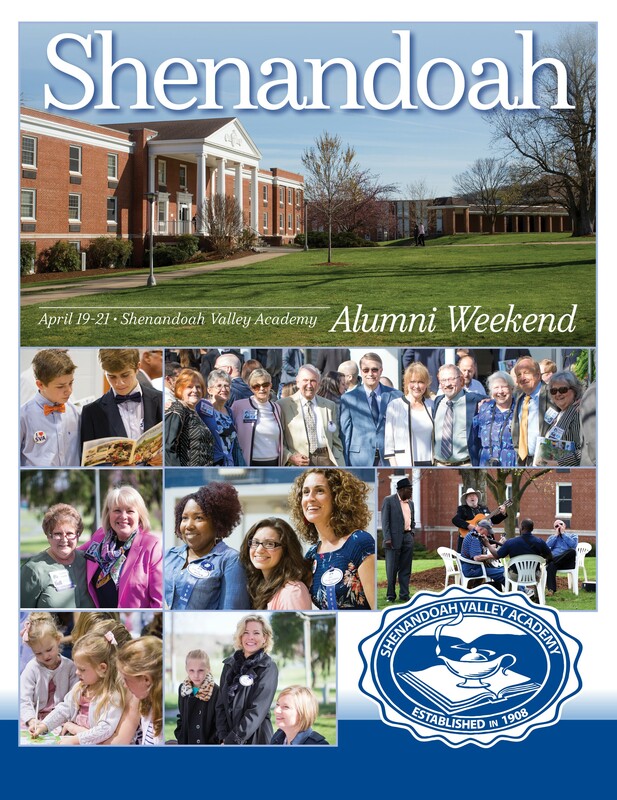 Click photo for full 2019 Alumni Weekend Program. 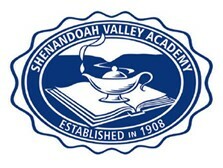 CLICK HERE for a virtual tour of campus--over 39,000 views!! Since this tour was created, the cafeteria dining room and bathrooms have been completely renovated by generous donors. Come visit and see the difference!